The solar industry is flourishing in India and has been creating a lot of business opportunities for people. Moreover, the government is also promoting the solar technology by helping in the implementation of policies as well as promoting the installation of the solar panels and other solar technologies. One of the most promising business opportunities in the solar business is to become a solar market distributor. There are plenty of big and small companies who are looking for distributors, dealers as well as channel partners who would help them to sell their solar products. It is not always necessary that solar distributors should serve as middlemen only. They can also provide solar services such as designs, job knitting, drop ship services, paperwork assistance as well as customer financing. 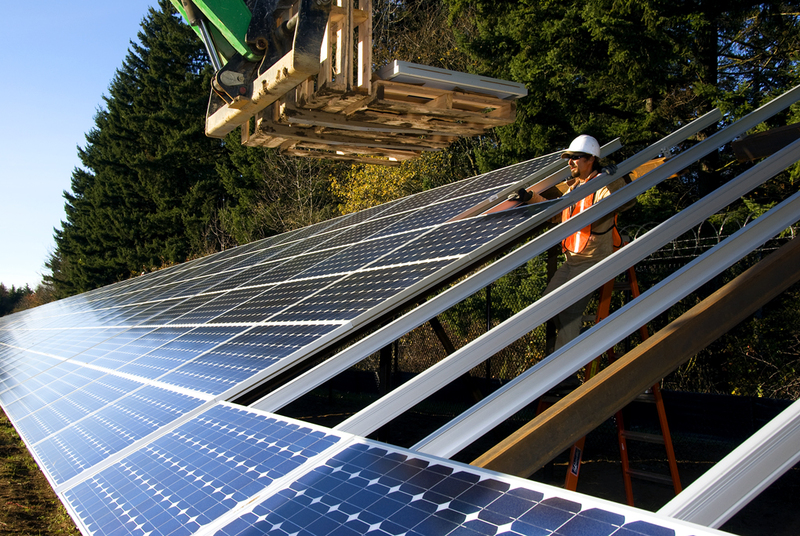 With the growth of the solar industry, the need for the solar distributors is also rising. How to become a solar distributor? Well, for starting a business, the first thing you need to decide is what kind of business you would be starting. You need to create a business overview and make a complete analysis of your competitor, a financial projection as well as a marketing plan. Create an elaborated description of the market you have targeted, along with their information such as income, age, and location. Search online for the manufacturers or wholesalers near you. Then make a comparison list of their products, brands, price, warranty, durability, special offers as well as their shipment charges. Then you can choose a manufacturer based on their specialty niche, budget as well as your customer preferences. Go through the various rules and regulations of your state to know the about the skills and permits which you will require for providing solar related services in your state. These rules differ from one place to another. You can even hire a contractor who is a certified electrician and also has adequate knowledge of installing solar power. If he/she is willing to work under you, then you don‘t have to worry about getting yourself fully licensed. The payment terms differ from one company to another. Some may offer wholesale price depending on the quantity. The commonest payment term is the net-30 payment that you need to pay the merchandise within thirty days after placing the order. Moreover, you also need to discuss with the manufacturer that in case there is a return of the product, who would bear the shipment cost. If you have acquired a license as an electrical or HVAC contractor, then you can skip this point. But if you haven’t, then you need to go through PV training. There are two types of PV training; one is basic and the other is advanced. Choose according to your preference and your state requirements for becoming a solar distributor. The most important part for any business is getting it covered by insurance. Find an insurance provider who could cover you with the maximum possible. You need to cover your business from every possible lawsuit which may bring harm to your company’s reputation. Demonstrating your products are an important part of marketing. 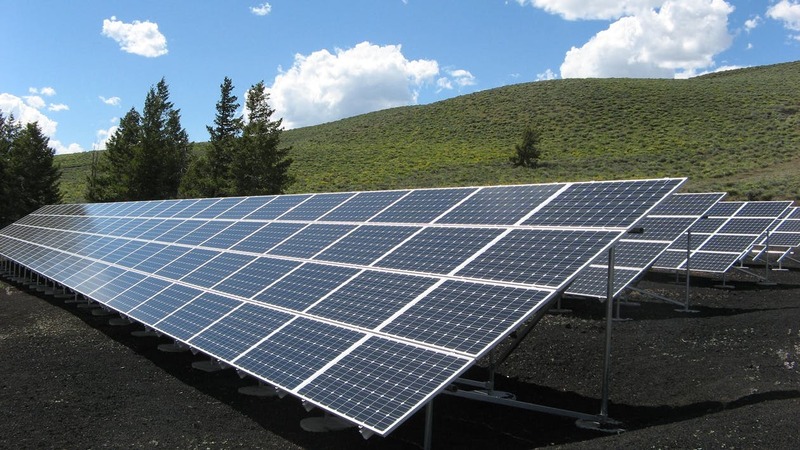 For that, you can create a demonstration system in front of your business place and use the solar power to run a number of devices and also an instructional video to a make people understand about the benefits of solar power. Everybody would like a free consultation with the merchant before they step into buying any new product. So, providing a free estimate to the customers would help them to have a better understanding of the benefits of the products. You can help them analyze their power consumption by conducting meter reading at their properties. Then you can explain to them how they could save on their monthly bill by switching to solar energy. One of the most important parts behind the flourishing of any business is customer statement. Ask your satisfied customers to provide you with their valuable feedbacks. This will help you to attract new customer s and also gain their confidence. You can also ask the permission of your old customer to show their monthly electric bills, both old and new bills as a prove of bill saving. This information would help the new customer to know about the benefits of switching to solar power. Keep a track of your solar power business, including all the money that is spent on inventory along with gross sales for each month as well as the net income after giving out the taxes and also the wages that are paid to the employees and the contractors, and the petty cash fund amount. You will these records while filing the taxes for yourself as well as for your business during the year-end. And if you aren’t much educated about the tax filing process for your business, then you can hire an accountant and provide hi/her with your records and they would do the needful. Solar business in India is growing rapidly and this is the best time for you to start your business as a solar distributor. Subscribe to our blog and stay updated with all kind of solar-related news and opportunities.